In a previous post (Listening to the Voice of the Patient), we made an account of ongoing initiatives by public administration, hospitals and pharma companies intended to listen, understand and engage patients in the whole healthcare system. We also provided evidence that forums are a paramount source of information when talking about the Voice of the Patient Analysis. As it was already shown, the Voice of the Patient (VoP) can be analyzed from multiple perspectives. 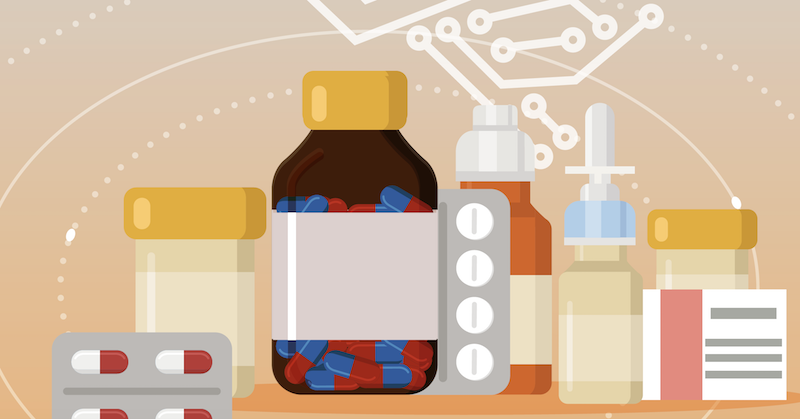 In this post, we cover the point of view of the Pharma Industry. 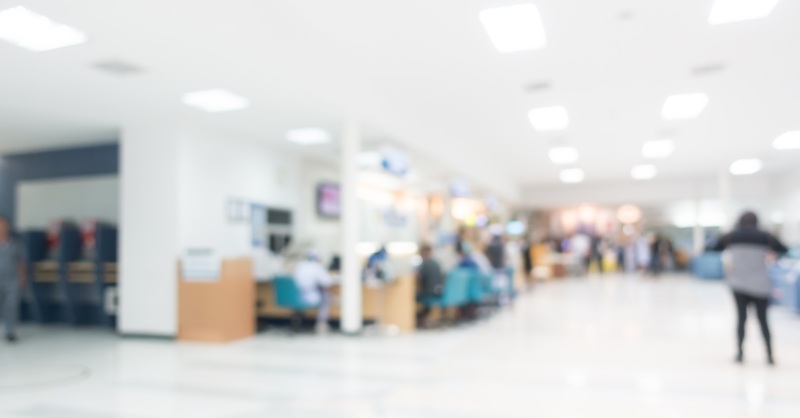 Following this design criterion, patients’ safety and well-being are the priority for all the agents involved in this industry: caregivers, pharmaceutical companies, medical device manufacturers, health insurers, and government agencies. And, being the center of our health systems, listening and engaging patients becomes the cornerstone of any quality improvement initiative. That’s why the so called “Voice of the Patient” is getting an increasing attention by all the stakeholders involved. How to operationalize the process of collecting real-world data. How to utilize real-world evidence to demonstrate both the clinical effectiveness and cost-effectiveness of drugs. Attendees will gain a better understanding of how electronic data sources are changing the way real-world data is being collected. 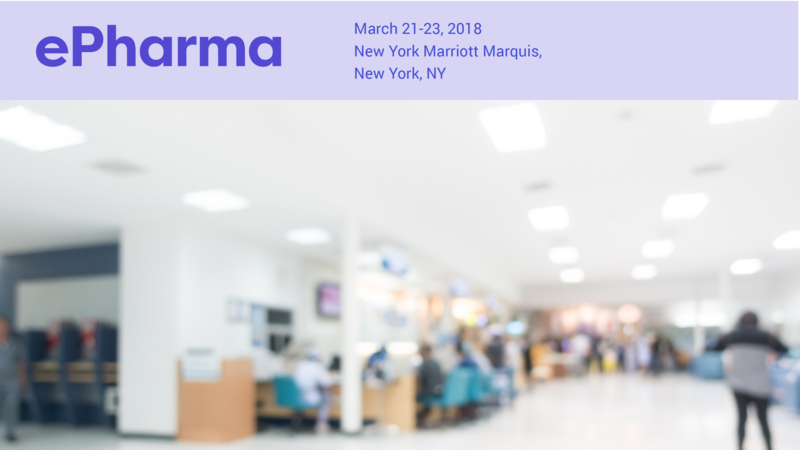 This conference will offer attendees insight into how real-world evidence will help decrease costs, define innovative outcomes and minimize the number of patients exposed to potentially harmful medications. 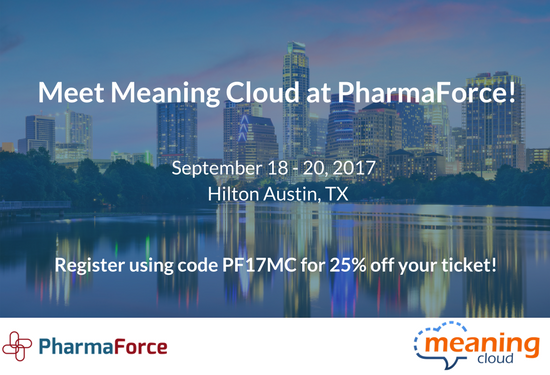 MeaningCloud, as a Text Analytics provider, has evolved a highly specialized offering for the Health and Pharma industries. We count among our clients some the largest companies in the Pharmaceutical industry. Join us in Philadelphia. 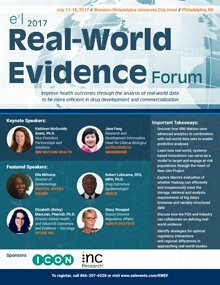 If you are interested in attending the Real World Evidence Forum next July 17-18, just drop us a line to info@meaningcloud.com. We have a surprise for you! Looking forward to seeing you at the Real-World Evidence Forum! 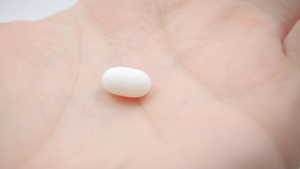 Could Antidepressants Be the Cause of Birth Defects? We agree that it is not typical at all for an Information Technology company to talk about antidepressants and pregnancy in its own blog. 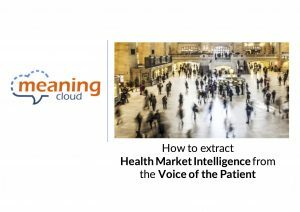 But here at MeaningCloud we have realized that health issues have a great impact on social networks, and the companies from that industry, including pharmas, should try to understand the conversation which arises around them. How? Through text analysis technology, as discussed below. Looking at the data collected by our prototype for monitoring health issues in social media, we were surprised by the sudden increase in mentions of the term ‘pregnancy’ on July 10. In order to understand the reason of this fact, we analyzed the tweets related to pregnancy and childbearing. It turned out that the same day a piece of news on a study issued by the British Medical Journal about the harmful effects that antidepressants can have on the fetus had been published.